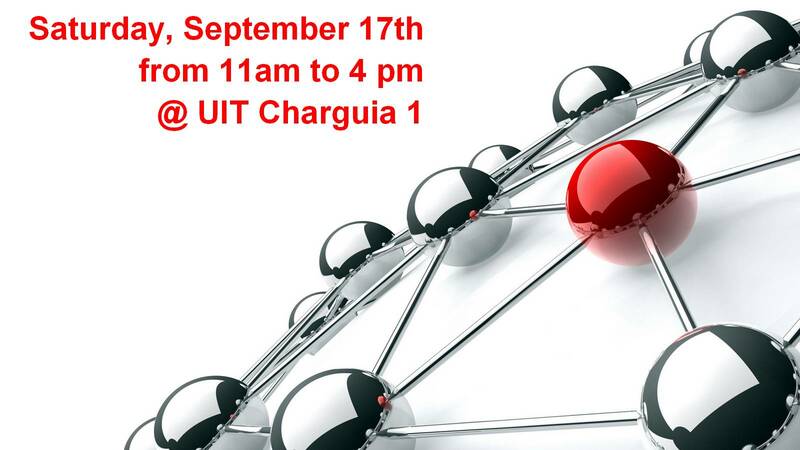 Our German Business School is pleased to host an open day on Saturday, September 17th, 2016 from 11 am to 4 pm. The event is open to everyone interested in getting a prestigious executive MBA degree accredited by the german renowned FIBAA. It is an opportunity to discover as well about the other various programs offered by the German Business School in business and technical certificates along with both German and English languages courses. - by phone at 71809000 then Extension 114.